Etisalat launched the new VOIP calling card mainly for the lower income employees in Labor Camps all over UAE. Calls can be made to their home country, Asian Subcontinent at much cheaper rate. This is available in AED 20 and AED 50 denominations. Recently we have started distributing the SALIK recharge in the Emirate of Dubai as one of the agents for RTA Dubai. Salik cards are available in AED 50, AED 100 and AED 200 denominations. We are also authorized agent for the distribution of Parking cards in the Emirates of Dubai. The cards are available in AED 30, AED50 and AED 100 denominations. 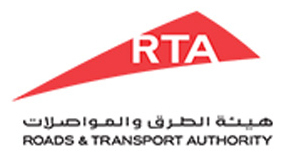 We have signed a new contract with RTA for the distribution of NOL cards for METRO services in Dubai. This can be used to avail the services of METRO all over Dubai and is distributed through various retail outlets in Dubai. One Prepay Company is a registered distributor of Mawarqif parking cards in the Emirate of Abu Dhabi through the various retails merchants of One Prepay. The cards are available in AED50 and AED100 denominations as shown below. One Prepay has signed the agreement with Oxigen Services India Pvt Ltd one of the leading IT providers in India to install pos throughout UAE to provide Recharge to all Indians mobile platforms and also to recharge the satellite Dish TV services throughout India. This is an added services to the large Indian community based in UAE. 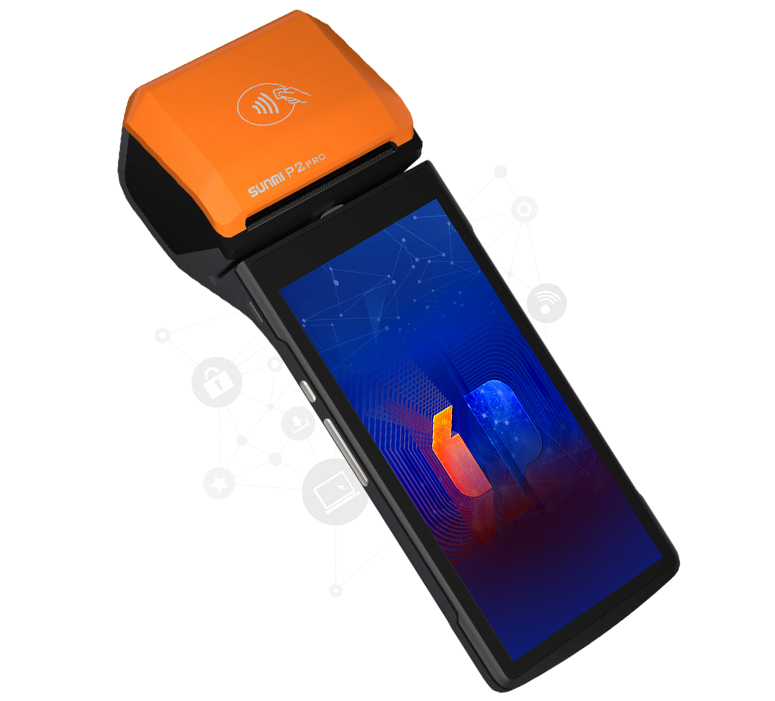 One Prepay is in the final stages of discussion with IT Provider Company based in Dubai and using Russian Technology to provide OTAR service through their KIOSK installed in major business and Residential buildings. Discussion with Etisalat is also completed and this service is expected to be launched by end February 13.